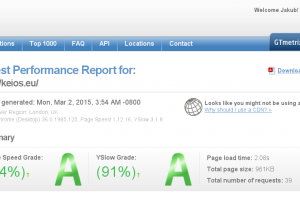 We have very strict specification on website monitoring. So we wrote our own platform for that task. 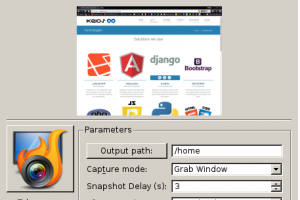 Keios Solutions recommends - software for making screenshots! 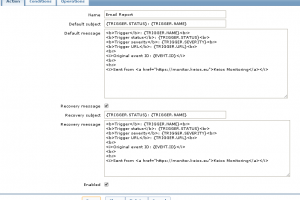 Learn how to style your Zabbix notifications with HTML and CSS. We all love fast Internet. Bandwith speeds are increasing, but many websites are still oversized and slow. Optimizing images is one of the important aspects of website's SEO tuning. Find out what tools we use for that in Keios Solutions. 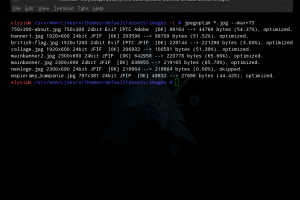 By default most linux distributions provide Bash as its default shell. Changing it to fish or zsh can increase efficiency quite much. Ansible is a great tool with great possibilities. 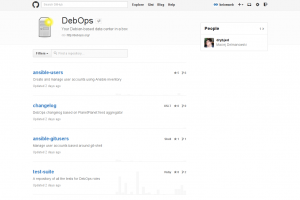 If you are using Debian and Ansible, you will surely love this repository! System administration is a great job and we love it. 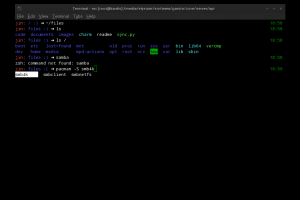 This simple script makes the nodes full authorized and accessible with easy bash commands. 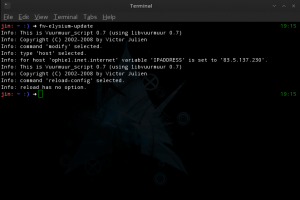 Vuurmuur, aside its ncurses GUI has an command-line access, which can server as iptables API.